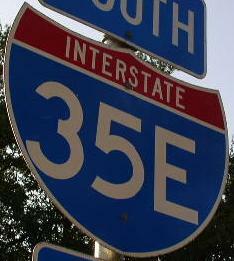 Interstate 35 is a north-south highway in Central Texas. 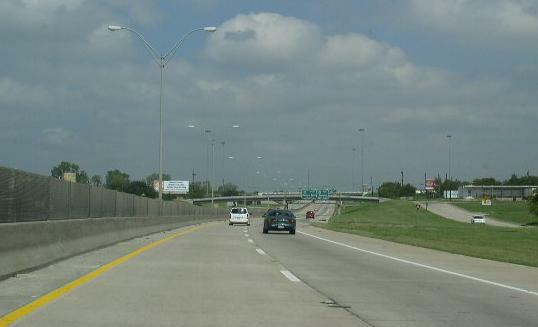 This highway runs from the Oklahoma/Texas State Line, near Sherman, to Laredo. 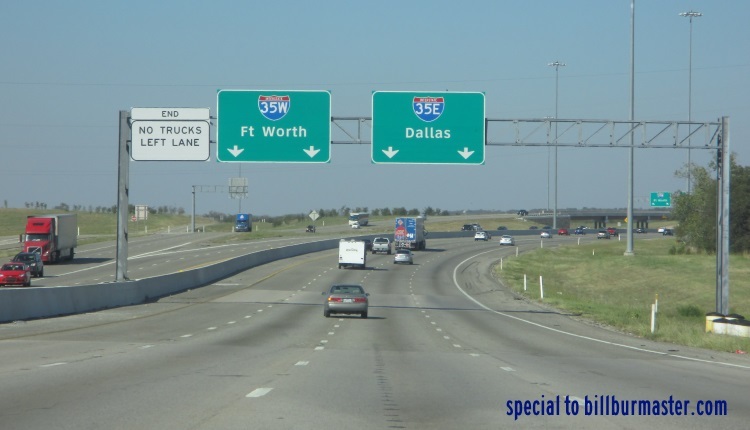 In Texas, I-35 has one of the nations only "lettered" interstates. 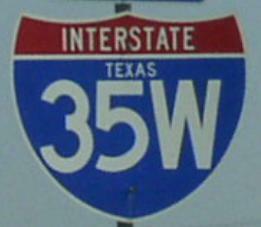 Around Dallas-Fort Worth, I-35 breaks into Interstate 35E and Interstate 35W. 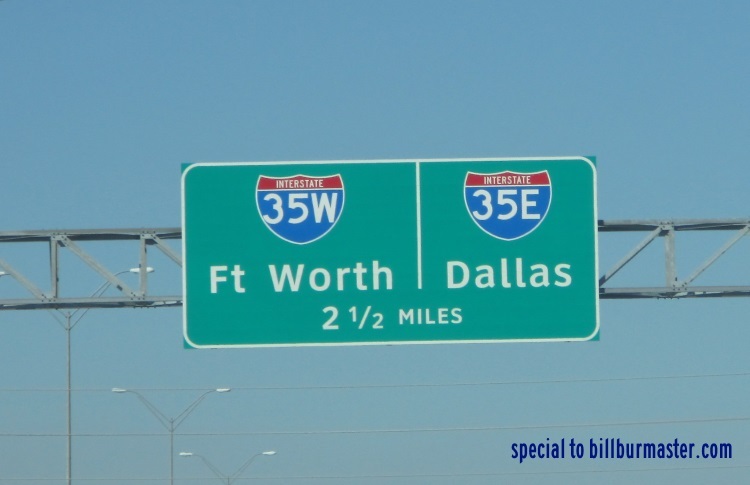 I-35E goes to the east and serves the Dallas portion of the metro. 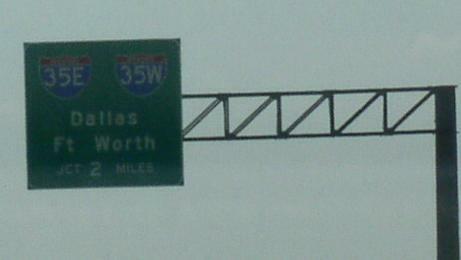 I-35W heads west into the Fort Worth Metro. 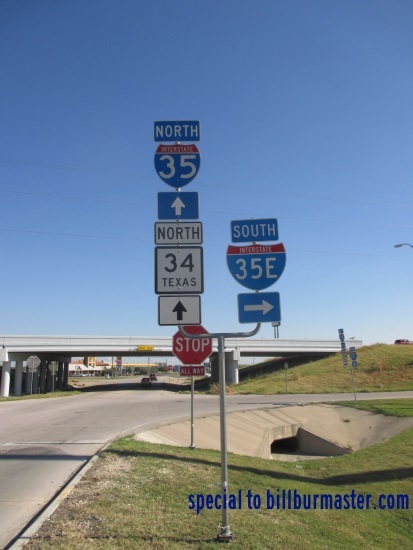 In Texas, I-35 is multi-plexed. ...U.S. Rt. 77, from the Oklahoma/Texas State Line to Denton. ...U.S. Rt. 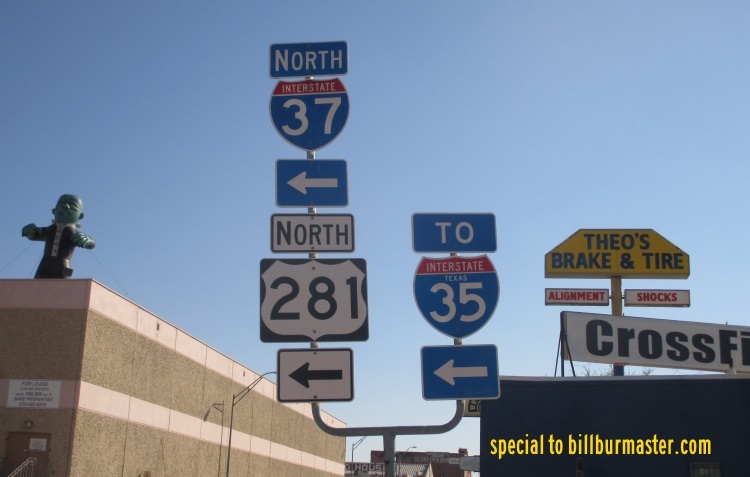 77, from near Hillsboro to Waco. ...U.S. Rt. 190, from Temple to Belton. ...U.S. Rt. 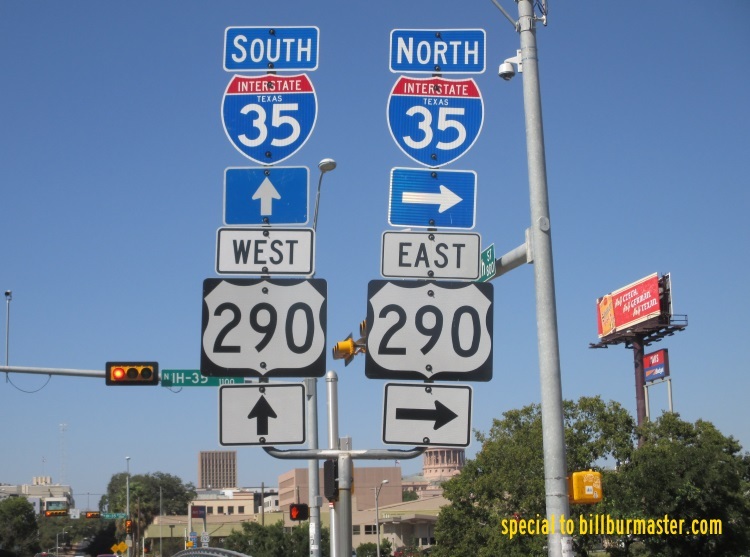 290, at Austin. 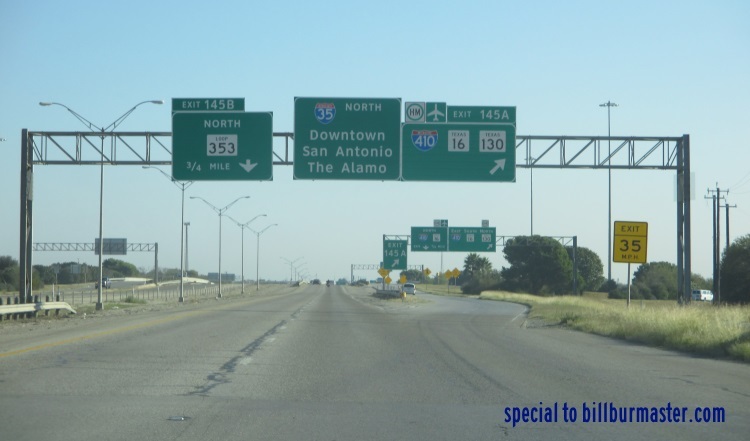 ...Interstate 410, at San Antonio. 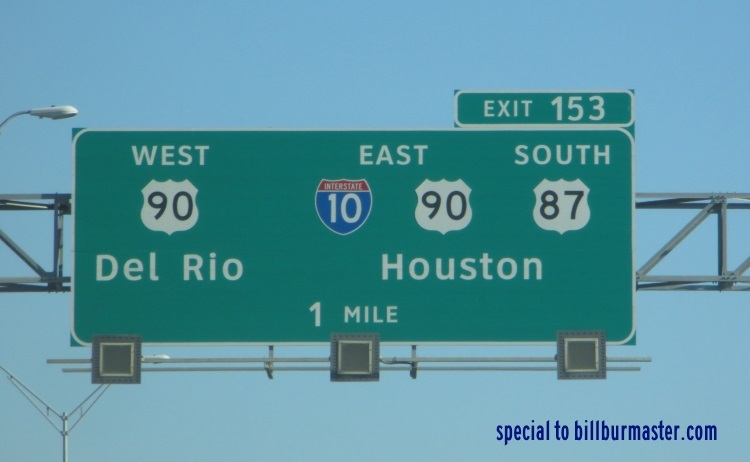 ...Interstate 10, at San Antonio. ...U.S. Rt. 87, at San Antonio. ...U.S. Rt. 83, from Bontines to Laredo. 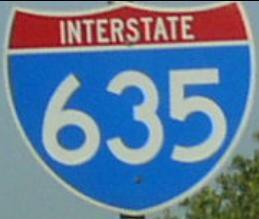 Interstate 35, crosses the following interstates in Texas. 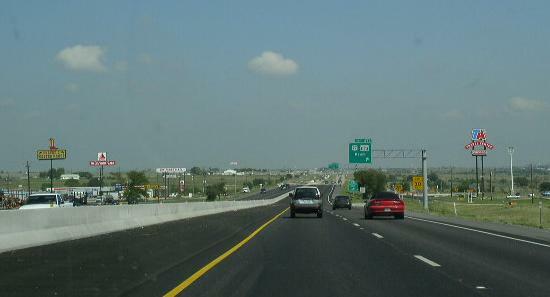 Interstate 37, at San Antonio. 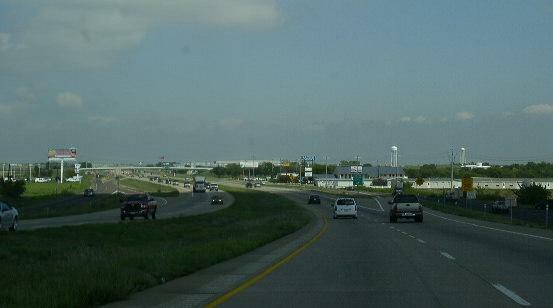 Interstate 10, at San Antonio. 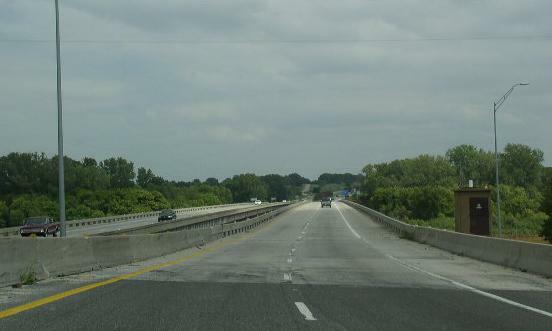 A BGS for I-10 on NB I-35. 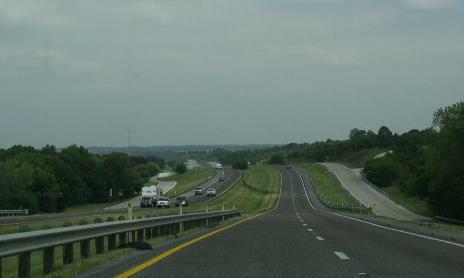 Interstate 410, near San Antonio. 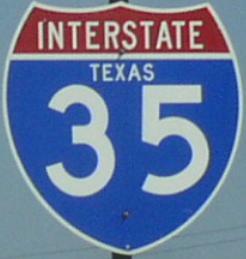 Branches of I-35 in Texas. A guide marker in San Antonio. A guide marker in Austin. Street marker on a service road at Denton. NB I-35 north of Sanger. 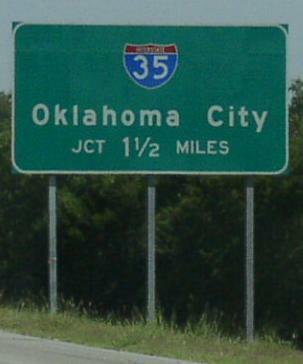 NB I-35 at the Oklahoma/Texas State Line. 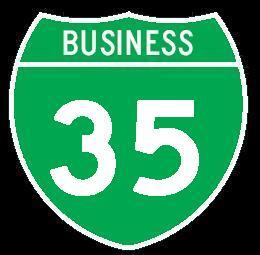 NB I-35 at the Red River and Oklahoma/Texas State Line.